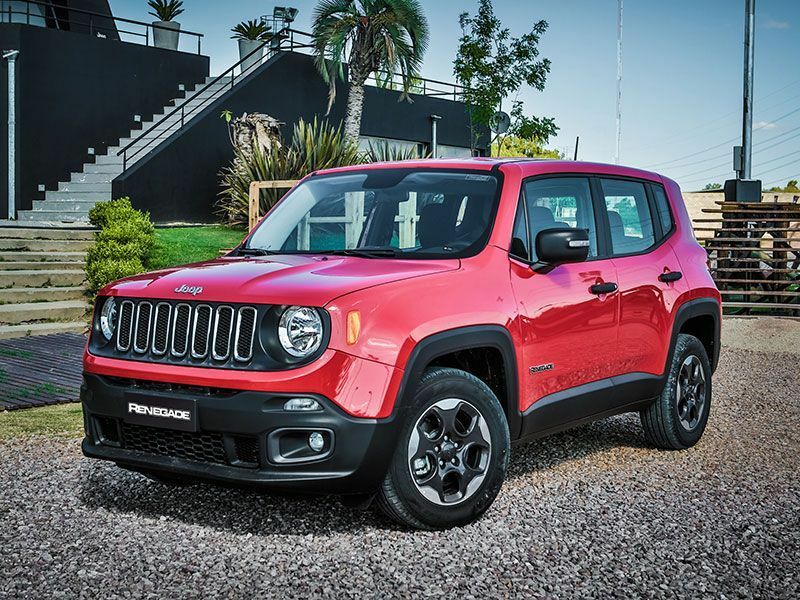 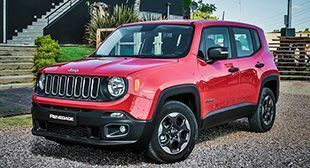 The Jeep Renegade 2015 is ready for adventure with the authentic power style and Jeep capability. 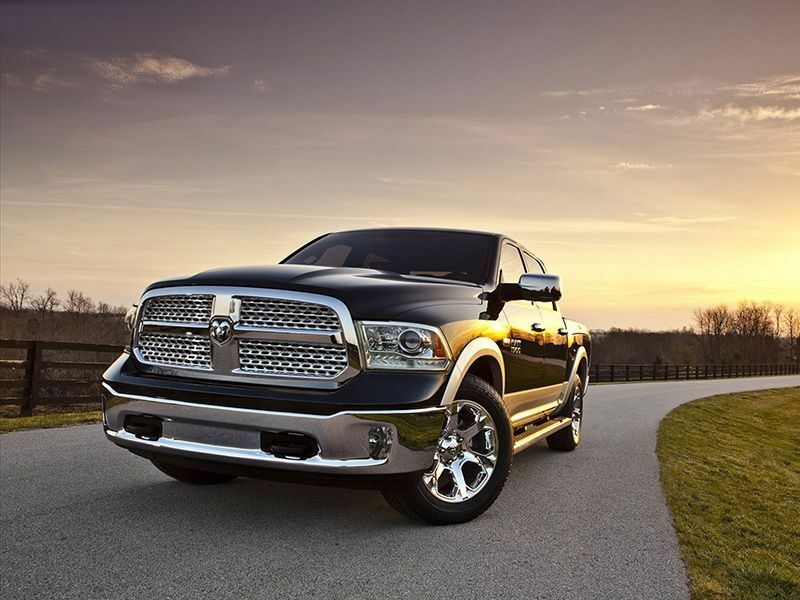 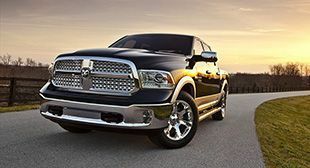 The Ram 1500 is designed to give everything in any job. 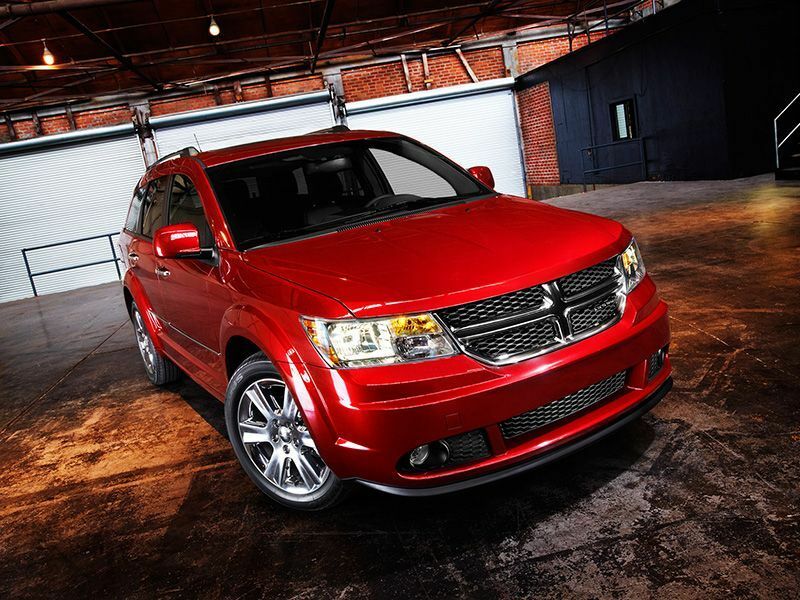 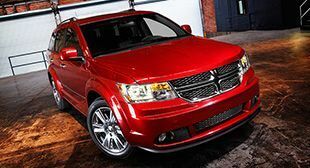 The Dodge Journey 2016 is an affordable mid-size crossover. 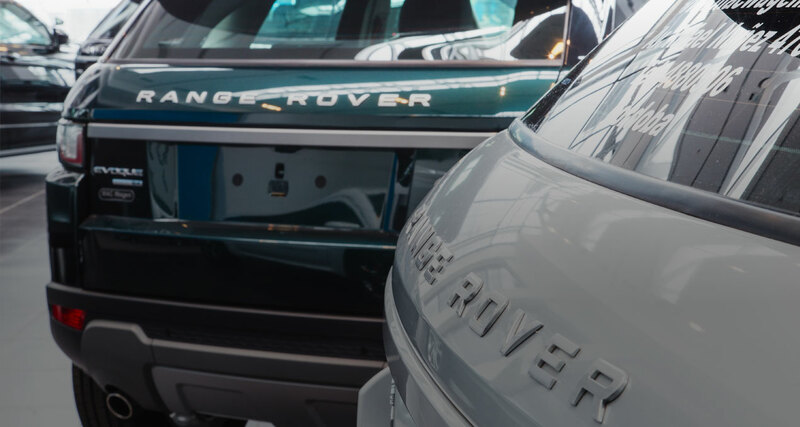 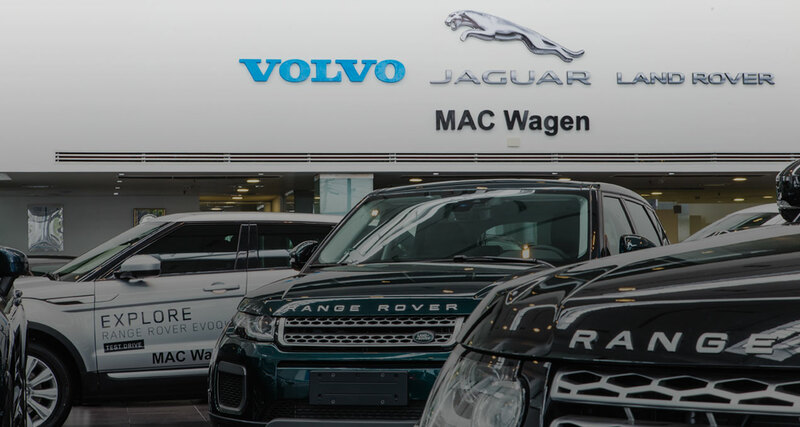 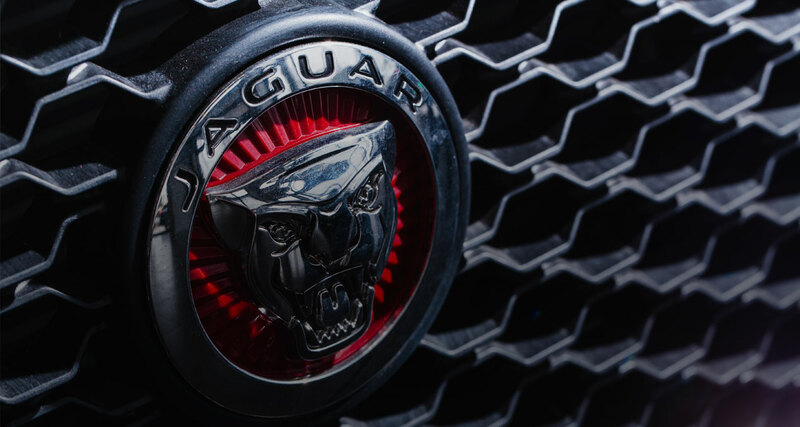 We have a large stock of carefully selected exclusive used vehicles to make your purchase an investment. 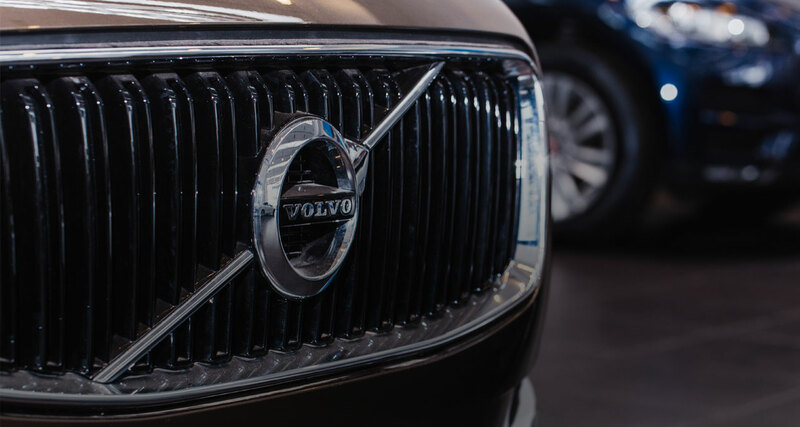 We differentiate ourselves by having a high quality standard for the verification of each vehicle. 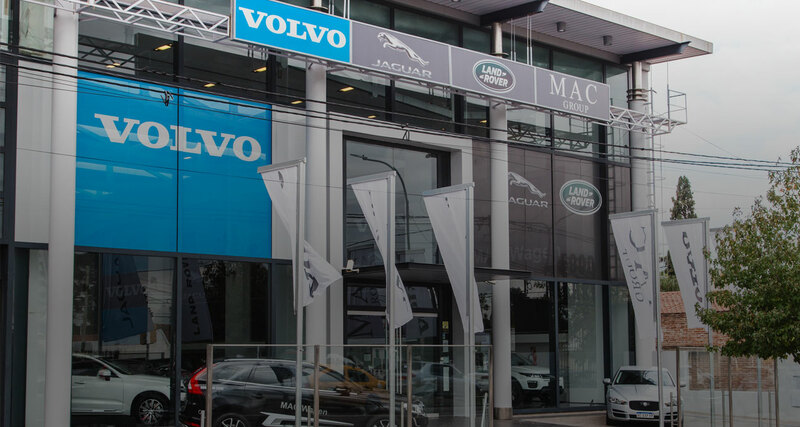 We wait for you in our Cerro de las Rosas showroom to offer you the best service with the support that our firm offers you.